Virginia started her dental undergraduate training at Guy's in London in 1994 and followed that with a broad range of posts in oral surgery, maxillofacial surgery, paediatric dentistry, orthodontics and general practice, as well as publishing in dental literature and gaining her MFDS qualification. She was accepted for specialist orthodontic training at the Eastman Dental Institute in London in 2002. During her training programme, she gained an MSc in Orthodontics and Membership in Orthodontics of the Royal College of Surgeons of England. Virginia loves what she does. "Every person I see has different needs and my days are spent creating smiles for people of all ages", she says. 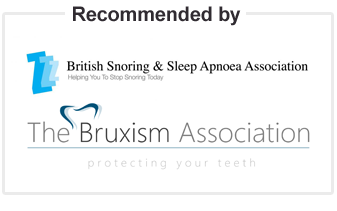 "I have a particular interest in appliances for snoring and sleep apnoea and in treating orthodontic patients with aesthetic appliances. Indeed, there is a growing demand from all patients, including our younger patients to have inconspicuous appliances so that treatment can happen as if by magic."